When it comes to romantic getaways, Paris always tops the list. But plenty of other cities are made for lovebirds. Here are 7 of the most romantic cities that aren't Paris. 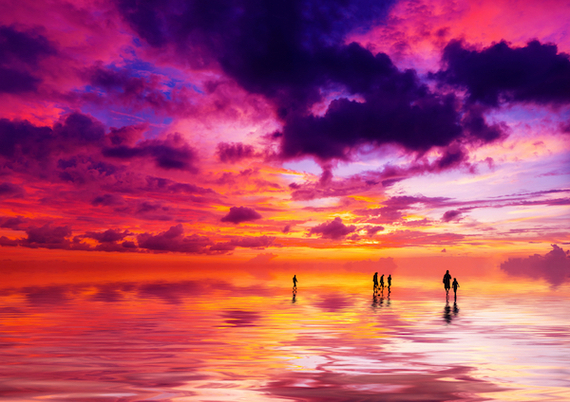 As one of the world's top destinations for honeymoons, it doesn't get more romantic than Bali. The island's filled with ancient temples, glistening beaches, hidden waterfalls and luxurious spas--and it's THE place to take horseback rides on the beach. If you plan your trek right, you'll bump into Tanah Lot, an ancient temple built on a rock overlooking the ocean. There's also plenty of intrigue swimming around Bali's surrounding turquoise waters. Beginner divers can head to Menjangan Island for a close-up view of colorful coral reefs, ocean sunfish, seahorses and pipefish. When it's time to relax (sunbathing can be so stressful), head to Padma Resort Legian's spa, which offers exotic indulgences, like floral foot baths, lime-and-ginger salt scrubs, quartz lift facials and Balinese massage. Any real-talk description of Vegas should begin with 'leave your inhibitions at the door.' 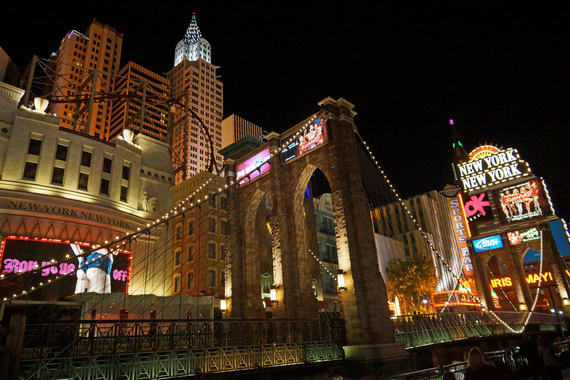 And nowhere is that more true than at the sexually-charged Zumanity, a show at the New York-New York that blends off-the-rails sensuality with Cirque's trademark acrobatics. A little dinner beforehand is de rigueur, and you can leave the bachelor-party vibe and buffets far behind with a cozy tete-a-tete at Hugo's Cellar, a classic gem on Fremont Street, where every lady receives a rose. 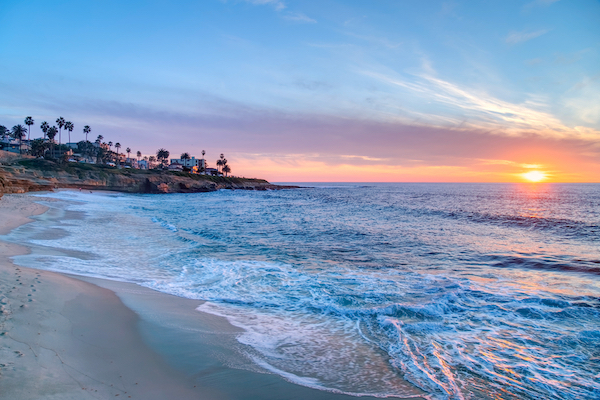 La Jolla is known as the crown jewel of San Diego, and not for nothing--the name literally means 'the jewel' in Spanish. It's also a natural paradise of steep cliffs and golden beaches, where you can find lots of adorable seals hugging the coastline. The downtown area's choc-a-block with galleries, upscale shops and eateries, but if you're more interested in an afternoon spiked with danger, hike the treacherous path to Black's Beach, one of the country's most popular clothing-optional beaches. When it's time to kick back, head to George's at the Cove to watch the sunset over a glass of champagne and some sweet potato agnolotti and grilled octopus. 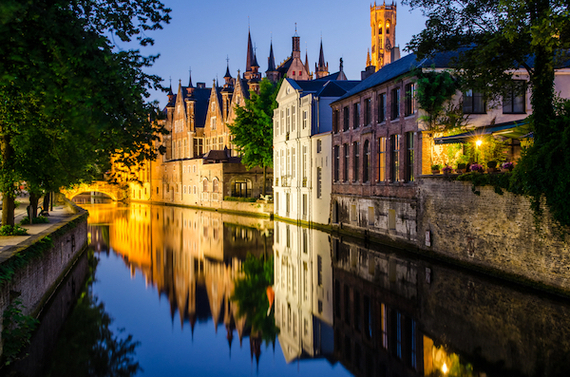 Bruges may be the closest you can get to living in a fairy-tale world. This picturesque Belgian city's center is a UNESCO World Heritage site, filled with medieval architecture, cobblestone streets and crops of cafés. Sweeter still: There's a chocolate shop on nearly every corner--including an entire museum dedicated to the treat--and a network of adorable eateries, bars and charming waterways. 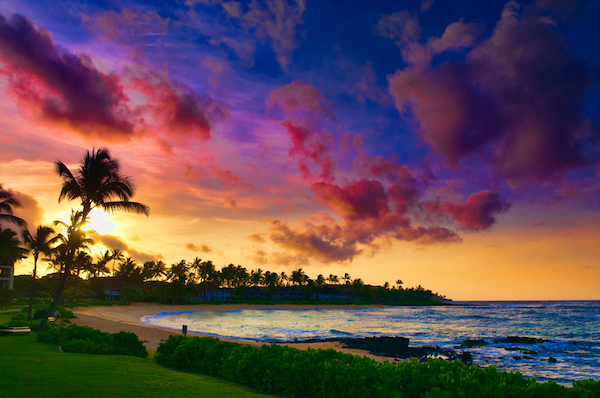 It's no secret that Maui is a rugged paradise that begs you to get out there and explore--not to mention hunker down at your hotel with your sweetheart for a(nother) round of mai tais. But at some point, the coastal road to Hana will pull you in. Perhaps the country's most romantic road trip, the 65 miles of open road are dotted with beaches, waterfalls, tropical forests and more than 50 bridges with incredible views. Carve out time to visit Makena Beach, an oasis tucked between two lava outcroppings, making it a little more secluded than the island's more popular beach scenes. Georgia's oldest city is known as much for its charm and hospitality as it is for the Spanish moss that gives it that dreamy, romantic look. And Savannah's many public squares are equally gorgeous--you can see them all on a horse-drawn carriage tour, or a romantic evening stroll. In between the city's many museums, monuments and mansions, you'll also find dark, quiet corners to enjoy the local cuisine. A few favorites: Elizabeth on 37, Lulu's Chocolate Bar, and the candlelit Planters Tavern. What could be more romantic than acre after acre of beautiful vineyards? One of the best ways to take in Napa's natural beauty is on the Napa Valley Wine Train, an antique ride outfitted with plush armchairs, a fine-dining car, and lots and lots of vino. 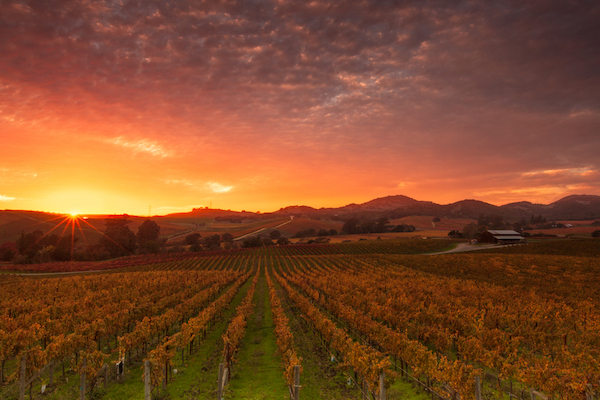 But if you're looking to set your own pace, notable winemakers like Domaine Chandon and Chappellet open their doors for tasting and tours, and famed eateries like La Toque and French Laundry offer a great way to start--or end--the day.